REP INTERNATIONAL, Каучук - машини и техника за индустрията, Впръскване на каучук и леене под налягане на пластмаса, Рециклиране - машини и инсталации, в EUROPAGES. Supplier of solutions for the rubber and other polymers industry, REP international manufactures and markets rubber injection and compression machines. 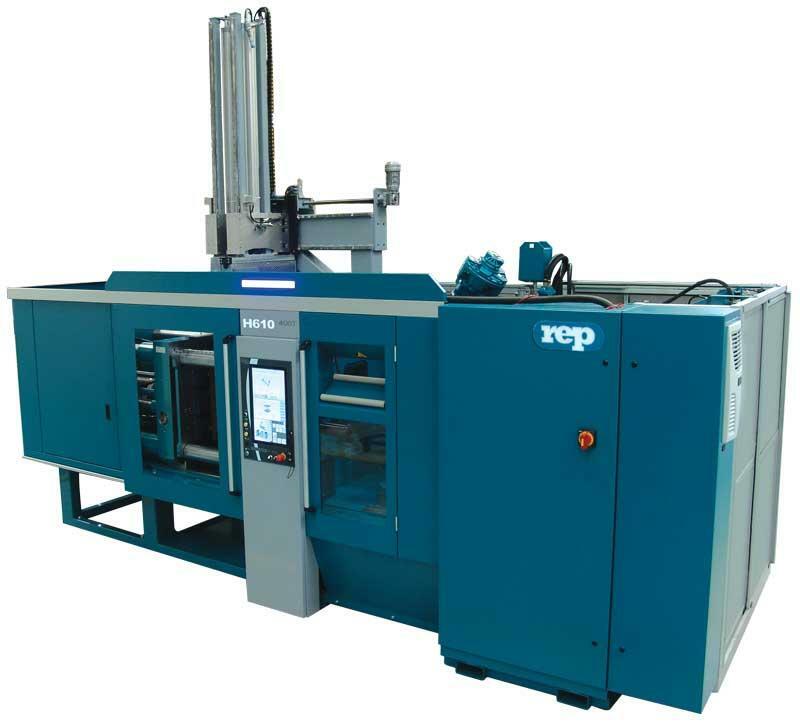 The REP company has been selling injection molding machines since 1948. Very early on, REP understood the importance of polymers and elastomers to industry and decided to specialize in the rubber injection technology. Exclusive solutions and an international network of sales and aftersales agents. 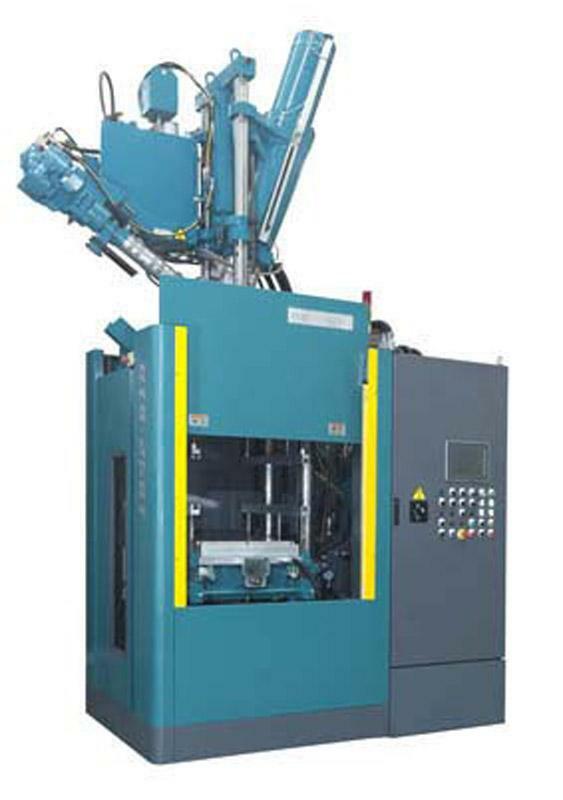 A high-technology range of vertical and horizontal rubber injection molding machines. With over 45 years experience of building rubber injection presses, the REP GROUP now has an extremely broad understanding of rubber molding. We put our know-how to work for you! Join the community of thousands of users in the world who have chosen authenticity with REP injection molding machines! REP : The Most Genuine and Trusted Name in Rubber Injection Molding ever ! Supplier of solutions for the rubber industry, REP international manufactures and markets rubber presses. 4-station injection molding machine with 1 injection station, 2 curing stations,1 de-molding station: 90% increase in productivity compared with a single-station press! 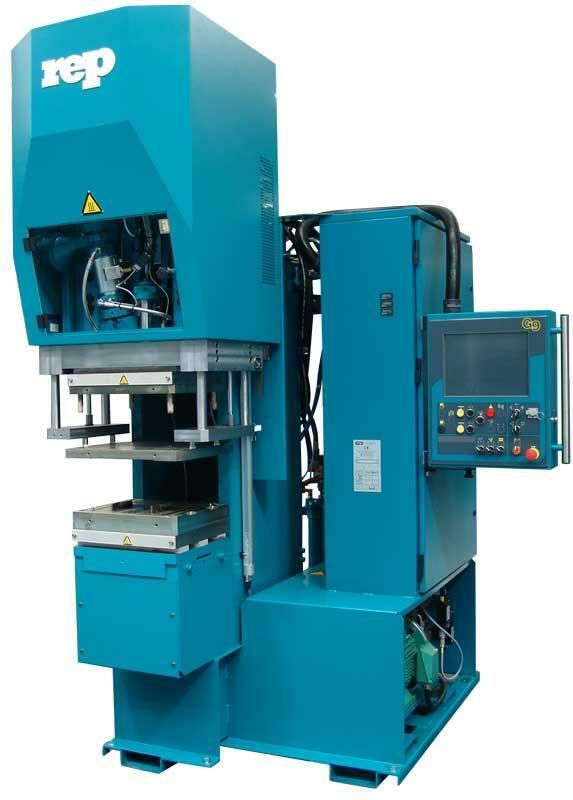 Learn the basics about REP injection molding process ! Y-structure with separate plasticizing and injection functions for unrivaled accuracy throughout the injection process.